The SAFE STRIP Advisory Board consists of 3 high level experts in the area of ITS and Road Infrastructure Safety. The Advisory Board ensures that SAFE STRIP is aligned and up-to-date with the other related activities and projects internationally. 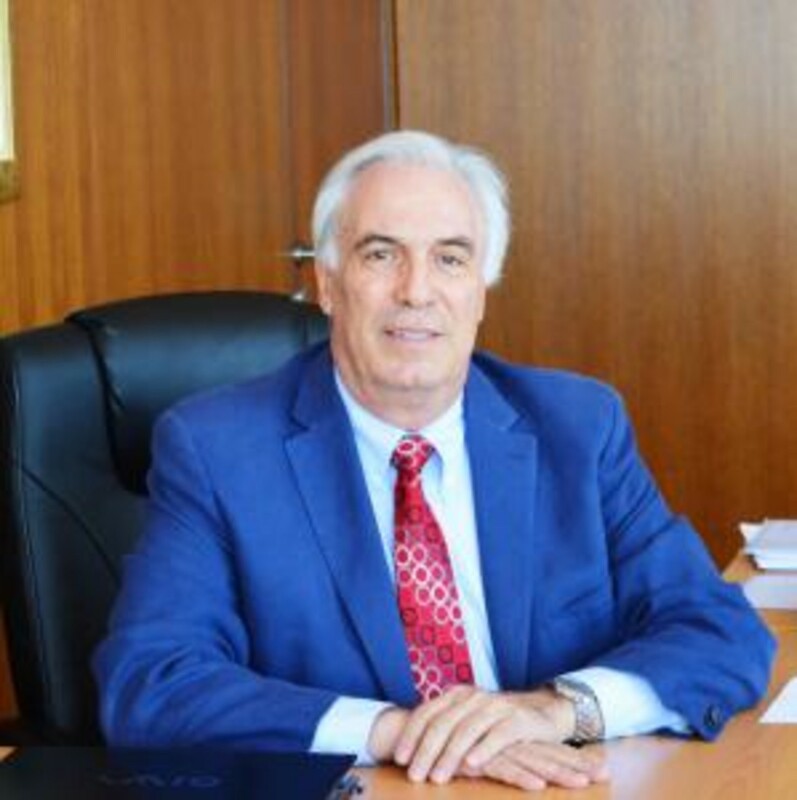 Short Profile – Key Expertise: Prof. George A. Giannopoulos is Professor Emeritus of the Aristotle University of Thessaloniki where he was Professor of Transportation Engineering & Director of its Transport Engineering Laboratory – Civil Engineering Department, for 20 years. He was also the founder and Director, for 10 years, of the Postgraduate course on Transport Systems of this University. In 2013, he was elected as corresponding Member, at the Academy of Athens in the chair of Transportation & (mass) Transit systems. He has wide experience in transport engineering and transport policy issues having participated in over 200 relevant studies, in most of which as coordinator. He has published more than 200 scientific papers/articles in scientific Magazines & conferences, plus 10 books. He is the Chair of ETRA (European Transport Research Alliance). Advisory role assigned: Will act as leader of the Advisory Board, whereas he will provide his services mainly on research conduct quality, management efficiency, dissemination and standardisation issues. Short Profile – Key Expertise: Massimiliano Granieri is Associate Professor of Comparative Private Law at the Department of Mechanical and Industrial Engineering of the University of Brescia – Health&Wealth and adjunct professor Professor of Intellectual Property Rights Management at LUISS Guido Carli, Department of Management. Former Head of the Intellectual Property and Technology Transfer group at the Fondazione Torino Wireless, Prof. Granieri is currently vice president of MITO Technology, the largest Italian intellectual property licensing company and member of the Academic Advisory Board of the European Patent Academy in Munich. 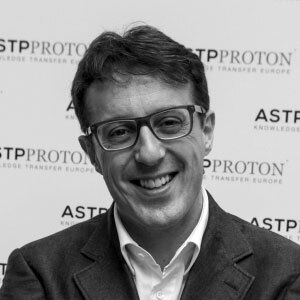 From 2014 to 2016, professor Granieri was board member and vice president of ASTPPRoton (the pan-European association of technology transfer professionals). Professor Granieri acted several times as consultant for the European Patent Office and was the member of the IPR Expert group of the European Commission (DG Enterprise) for the exploitation of patents. Advisory role assigned: Will act as key expert on Intellectual Property and Technology Transfer. Short Profile – Key Expertise: Up to 1999. 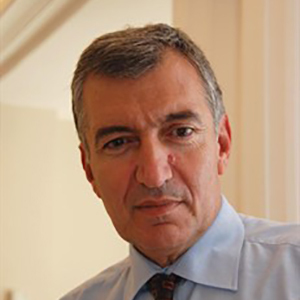 Mr. Kallistratos Dionelis served as diplomat the Foreign Affairs Ministry of Greece. The periods 1983-1990 and 1993-1999 he served in Brussels in the Greek Delegation in the EU, as Counsellor responsible for Transport and Environment. 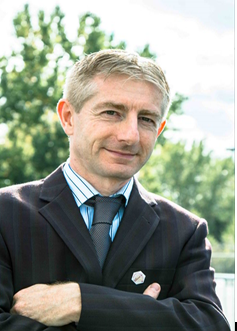 Since 1999, he is appointed as General Secretary of ASECAP, the European Association of tolled road infrastructures operators gathering 21 national members and managing more than 40.000 km. of road networks. Additionally he is CEO of the Logisystems. Mr. Dionelis holds Masters Degrees of mechanical engineer, electrical engineer, transport engineer, economist – specialization in transport economics. Advisory role assigned: Road operators needs and wants, as well as key link to the road and TMC operators and stakeholders. Short Profile – Key Expertise: Dr. Thierry Ernst is head and co-founder of YoGoKo, a company created in 2014, developing communication solutions for the connected & cooperative vehicle. He holds a PhD in Computer Sciences and worked at Keio University in Japan (2002-2006) where he led research activities on Internet technologies related to Intelligent Transport Systems (ITS). Back to France, he then worked in research labs specialized in autonomous driving (Inria 2006-2010 and Mines ParisTech 2010-2015) where he was appointed to develop a communication architecture for connected and cooperative vehicles. As such, he participated in several ITS-related European Projects and coordinated two of them (GeoNet, ITSSv6). He first got involved in ITS-related standardization activities in 2002 and actively contributed to the development of several Cooperative ITS standards in the ISO, CEN and ETSI standardization organizations. His coordination of R&D projects and his participation to standardization organizations were an important step towards the setup of YoGoKo and its success in developing advanced technology solutions for the connected autonomous vehicle. Short Profile – Key Expertise: Dr Johanna Zmud has spent her professional career in the transportation research sector. Starting in 1987, and for the next 23 years, she was a co-founder and president of NuStats, LLC, a survey science consultancy based in Austin, Texas. NuStats became the largest producer of data on urban travel behavior in the U.S. In the early 2000s, she co-founded a related firm, GeoStats that developed technology solutions for measuring and monitoring personal and vehicle movements. After selling NuStats to a global leader in mobility software in 2010, Johanna joined the RAND Corporation, where she served for four years as Director of RAND’s Transportation, Space, and Technology program. 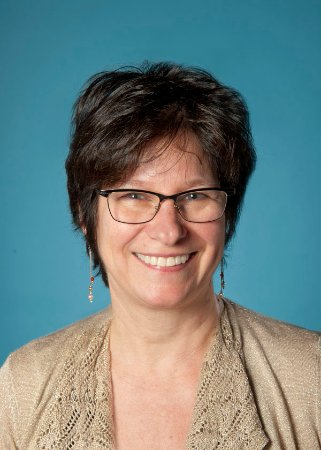 In 2018, she authored a scoping paper for an FHWA, Office of Policy Emerging Trends Symposium on vehicle connectivity, mobility-on-demand, shared mobility, and vehicle automation, and also co-authored a White Paper for an EU-US Symposium on socio-economic impacts of connected and automated vehicles (CAV) and shared mobility. In 2016, she was designated a National Associate of the National Research Council of the National Academies of Science, Engineering and Medicine. She holds a Ph.D. in the sociology of technology from the Annenberg School for Communications, University of Southern California. 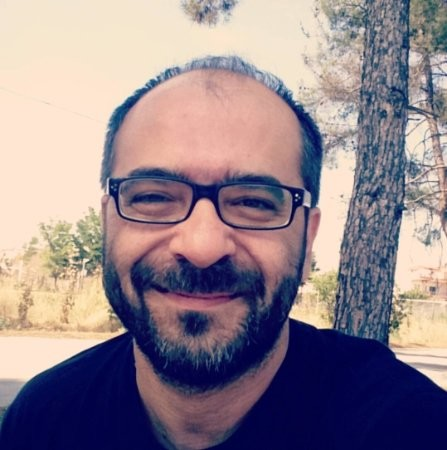 Short Profile – Key Expertise: Marios Domoxoudis holds a diploma in Civil & Transportation engineering with a Master’s degree in Techo-Economic Systems from Electrical Engineering School of National Technical University of Athens. He has extensive experience in ITS design & installation, Motorway Operations and Maintenance and Asset Management. He has been actively involved in numerous ITS projects and has distinguished for his innovative approach.